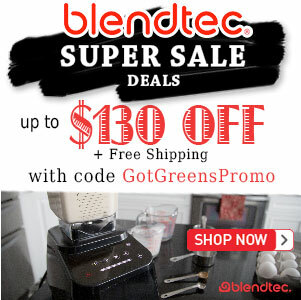 Vitamix CIA Professional Series or 5200 - Got Greens? Let’s compare them. 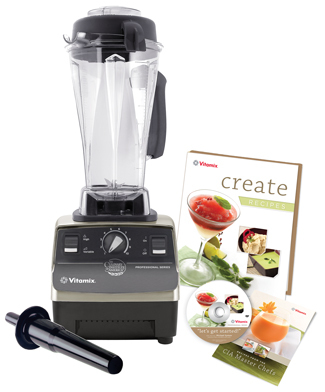 The only difference between the Vitamix CIA Professional Series blender and the Vitamix 5200 is the extras that come with the blender. The actual blender itself is the same except for what is printed on the base. Also, in considering Vitamix Professional it is important to know that even though it is called a "Professional Series", it is NOT made for commercial use and is no different from all non-professional named models. This is true of all Professional Series models, not just the CIA. 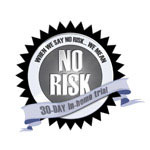 The 7-Year Warranty covers home use only just like the 5200. Basically, the Vitamix CIA blender is the 5200 that has been re-branded and endorsed by the Culinary institute of America. The CIA Professional comes standard with the tall 64 oz container and the Create series cookbook & DVD. 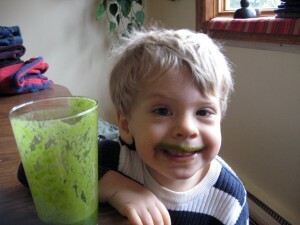 The Vitamix 5200 comes in several different packages. 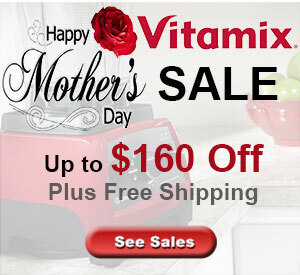 x 7.25" x 8.75" 20.5"
Try a Vitamix 5200 Risk Free!